Autonomous cars need a new kind of horsepower to identify objects, avoid obstacles and change lanes. There’s a good chance that will come from graphics processors in data centers or even the trunks of cars. With this scenario in mind, Nvidia has built two new GPUs—the Tesla P4 and P40—based on the Pascal architecture and designed for servers or computers that will help drive autonomous cars. 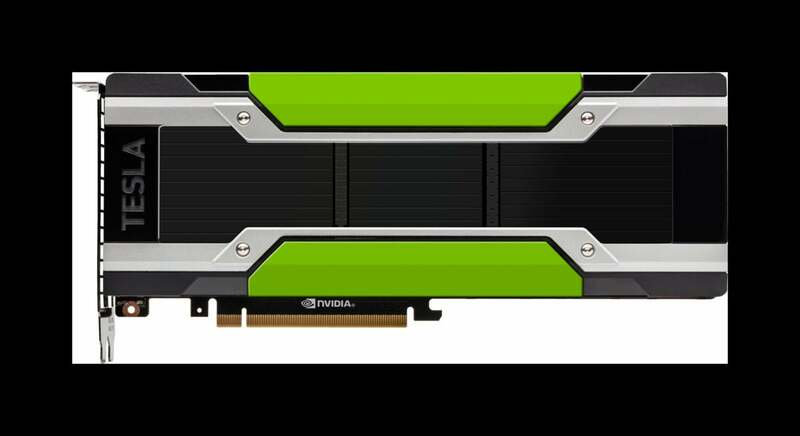 In recent years, Tesla GPUs have been targeted at supercomputing, but they are now being tweaked for deep-learning systems that aid in correlation and classification of data. “Deep learning” typically refers to a class of algorithmic techniques based on highly connected neural networks—systems of nodes with weighted interconnections among them. It’s all part of a general trend: as more data is transmitted to the cloud via all sorts of systems and devices, it passes through deep-learning systems for answers, context and insights. For example, Facebook and Google have built deep-learning systems around GPUs for image recognition and natural language processing. Meanwhile, Nvidia says Baidu’s Deep Speech 2 speech recognition platform is built around its Tesla GPUs. Deep-learning systems rely on such low-level calculations for inferencing mostly because double-precision calculations—which would deliver more accurate results but require more processing power—would slow down GPUs. The new Tesla P4 and P40 GPUs have low-level integer and floating point-processing for deep learning and can also be used for inferencing and approximation at a local level. The idea is that certain types of systems and cars can’t always be connected to the cloud, and will have to do processing locally.